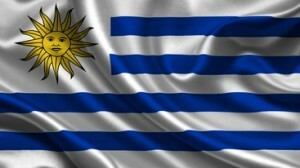 The First National BNAK of Swiftcoin has created the first brick and mortar currency exchange in Montevideo, Uruguay. Locals can now set up accounts, as well as purchase and sell digital coins like bitcoin and swiftcoin for cash or precious metals. The new exchange marks the opening of the first Latin American bitcoin store and digital currency brick and mortar swap point. He adds that the swap point will allow for instant access in not only transactions, but will educate and ready people for digital currencies. Bruno feels the mainstream is ready to take on bitcoin, and vise versa. The Confres Bitcoin services are offered both on and offline, allowing people to take advantage of their financial services. As for the First National BNAK, it is a financial services company registered out of New Zealand, providing services such as Forex trading, gold, international and digital money exchanges. People are given the opportunity to exchange digital currencies to cash in person. Like the many digital currencies that came before it, swiftcoin is an electronic form of money. Sending them is as simple as sending an email or attachment. 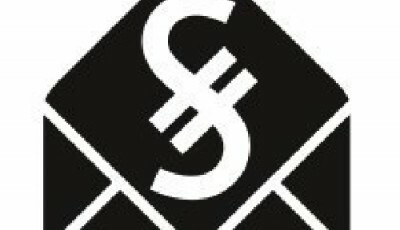 With fear over the collapse of traditional fiat currencies, digital coins like swift coin hope to protect economies. Unlike bitcoin, swiftcoin can not be mined off of a computer. Instead, swiftcoins are purchased with cash or bitcoin from banks. They can also be earned by selling goods and services using Oswift.com. Swiftcoin eliminates the need for banks and centralized institutions controlling money flow. It is Facility for every one to the Bank every where. Elsey to access currency.